The Radcliffe Institute for Advanced Study will welcome 52 fellows for the 2017-2018 academic year. 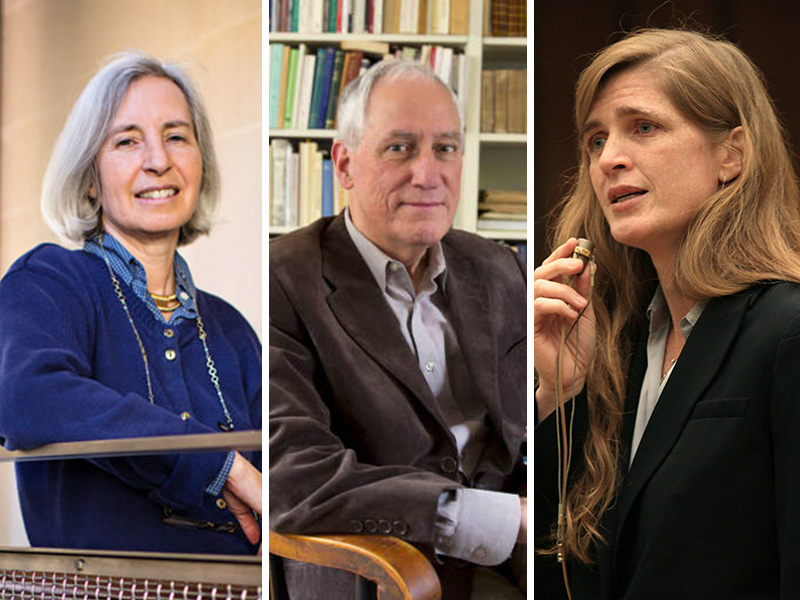 These men and women specialize in fields as varied as computer science to comparative literature; eleven of this year’s fellows come from within the University, and three are Radcliffe professors. Among the other fellows, social justice and politics are a common theme. Sociology professor Devah Pager’s research on race, discrimination, and the labor market promises to be both timely and captivating. Leah Wright Rigueur, assistant professor of public policy at the Kennedy School, whose work focuses on issues including race and the American political system, will be conducting research around her project “Black Men in a White House.” Sociology professor Alexandra Killewald’s project, “Tethered Lives: How the Male Breadwinner Norm Constrains Men and Women” will build off of her research, which focuses on the work-family intersection and the effects of marriage and parenting on income. Read the complete list of fellows here.